What do you do when you have four birthdays in two weeks? 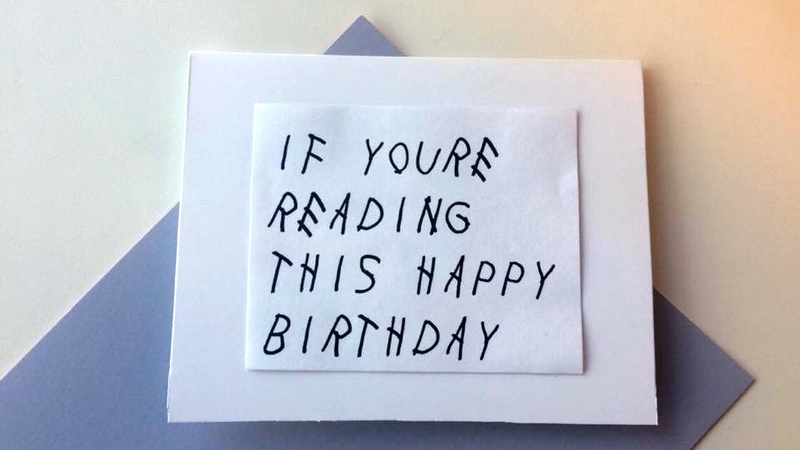 You make homemade Drake-inspired birthday cards, obviously. will we ever not feel like tourists here?? ?